$32 - first application in Basic Lawn Care Program. Lawns up to 4,000 s.f. Discounted pricing also available for Premium Lawn Care Program and larger lawns - please contact us for details. New customers only. 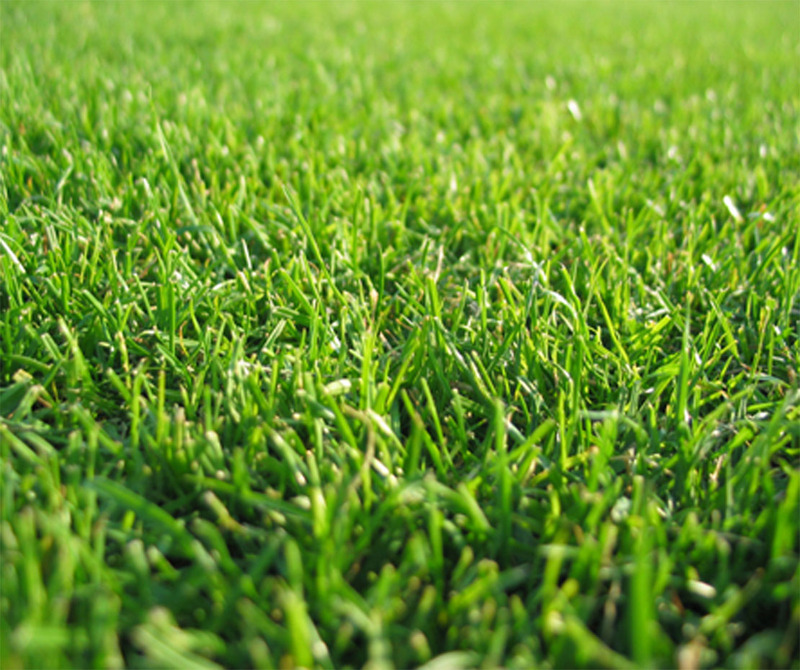 Click here for information on our Lawn Care Programs. $80 - TOPCHOICE® treatment to control fire ants for up to one year. Lawns up to 4,000 s.f. Discounted pricing also available for larger lawns - please contact us for details. REFERRAL PROGRAM - GET FREE LAWN CARE! Refer a customer to us. When they sign up for a Lawn Care or Tree & Shrub Care Program, receive one FREE application (of equal or lesser value to the referrals Program application price). Referral Program is only available to current customers on a Lawn Care or Tree & Shrub Care Program.